Chiropractic care is the practice of removing spinal fixation to restore and promote healthy movement of the spine. When we are in a slouched posture for prolonged periods (ex. sitting at a computer all day), the spine builds up pressure in key areas of your curvature. This pressure creates the feeling the things are “locked up”, or “tight and pinching”. Sometimes it’s just the feeling that “things are not right” in a particular area. Your chiropractor will access your spine for alignment issues and spinal fixation. These fixations are removed through the process of a spinal adjustment. There are a variety of different techniques that can be used to adjust your spine. Over your first few treatments your chiropractor will tailor your adjustment to ensure you get a comfortable adjustment that is effective in removing your spinal fixations. You may also receive home care instructions including specific stretches and ergonomic changes that will help to decrease the amount of pressure/discomfort you experience at work and at home. 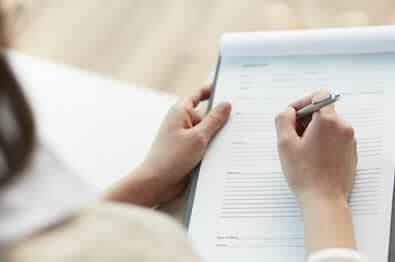 For new patients, our Patient Intake Form is available online for you to print and complete at your leisure. We also have WCB and ICBC forms available for download. Let us provide you with information to help prepare for your chiropractic treatment at Clayton Heights Chiropractic.